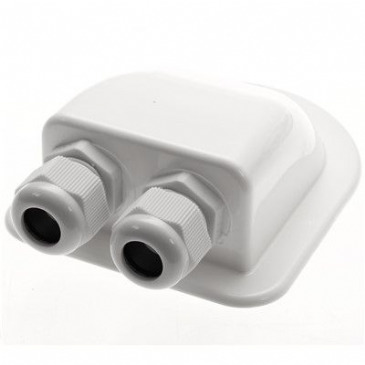 White plastic water-tight housing, for solar panel wiring. 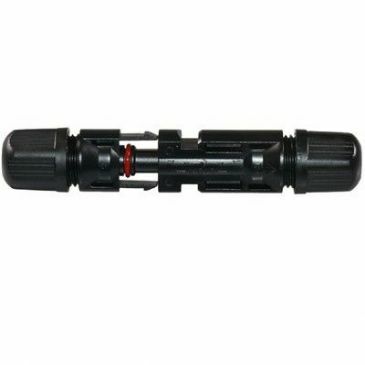 Black plastic 4 way feed gland. 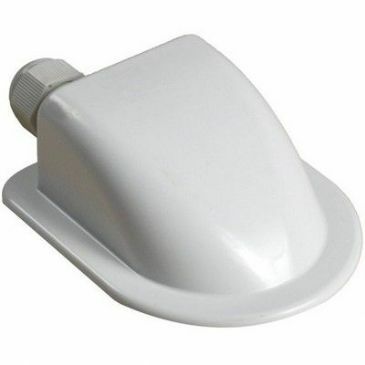 Used for roof cable entry for solar panels, rear view systems, antennas etc. 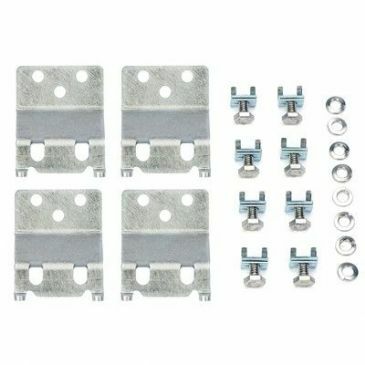 This kit is manufactured by Zamp for use with the unique curvature of the roofs of Airstream vehicles. It is composed of 4 individual brackets. 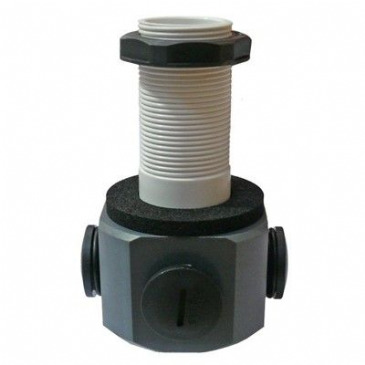 Sealed cable gland box with removable cover. Gives the user lots of space for many cables. Comes complete with 2 cable glands and 4 screws. 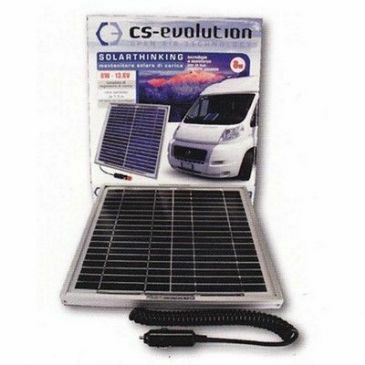 Flat batteries are at best a nuisance and at worst a hazard but can be easily avoided by using the abundant and natural power of the sun. 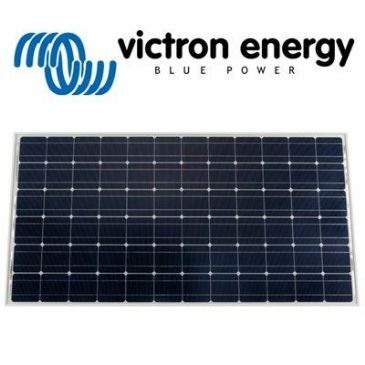 Solar energy gives you the convenience of power being available for engine starting, lighting and other low energy appliances. A sturdy, anodized aluminium frame allows modules to be easily roof mounted. Highest quality, high transmission tempered glass provides enhanced stiffness and impact resistance. 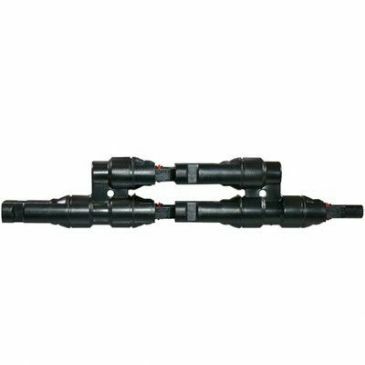 High performance bypass diodes minimize the power drop caused by shade. 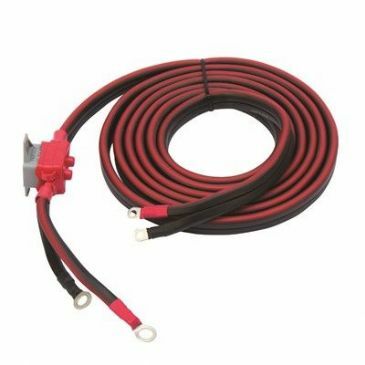 High quality 6mm² single core tinned extension cable with MC4 (PV-ST01) quick connect plugs for solar panels. 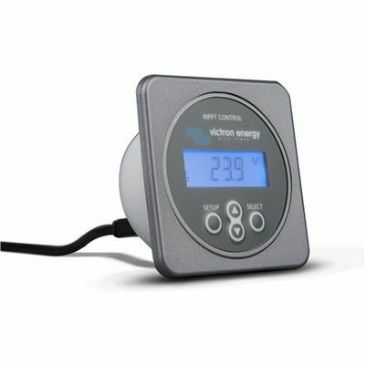 30 Amps is large enough for up to 510 Watts of 12 volt solar charging power. Each controller has PWM (Pulse Width Modulation) and 5 stages of charging for best battery health and longevity. Two mounting options, flush or surface, provide options and flexibility. 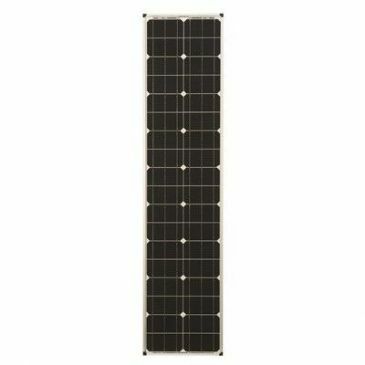 High quality roof mounted Monocrystaline Solar Panel from Zamp Solar. All Zamp Solar Panels come with a 25 year warranty that guarantee they will work up to 25 years at 80% of their specified power. 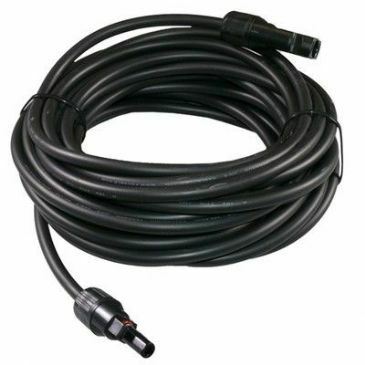 100 Watt, 6.1 Amp, 8kg, 100cm x 67cm x 3.8cm. 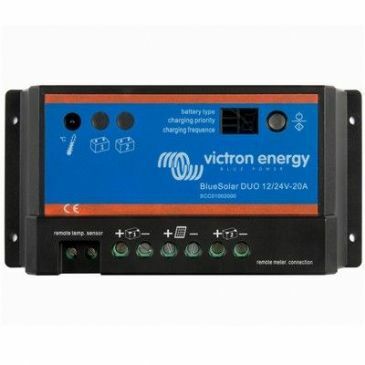 The digital deluxe 5 stage, 10 Amp PWM solar charge controller uses a large digital display showing volts, amps and amp over a period of time while LED lights show charging status and battery condition. 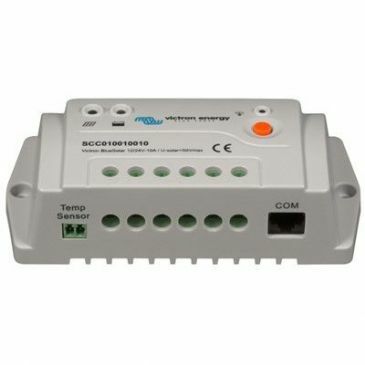 The controller is feature rich and maintance free, its designed to monitor and indicate system functions. 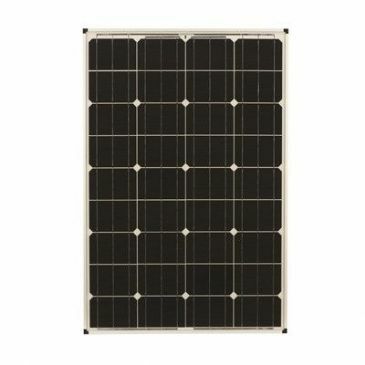 High quality roof mounted Monocrystaline Solar Panel from Zamp Solar. All Zamp Solar Panels come with a 25 year warranty that guarantee they will work up to 25 years at 80% of their specified power. 120 Watt, 6.9 Amp, 10.1kg, 113cm x 67cm x 3.8cm. 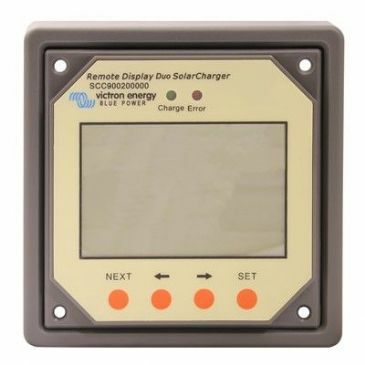 The digital deluxe 5 stage, 15 Amp PWM solar charge controller uses a large digital display showing volts, amps and amp over a period of time while LED lights show charging status and battery condition. 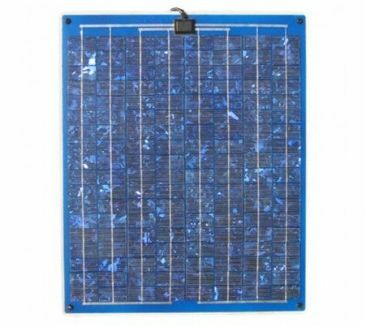 High quality roof mounted Monocrystaline Solar Panel from Zamp Solar. All Zamp Solar Panels come with a 25 year warranty that guarantee they will work up to 25 years at 80% of their specified power. 160 Watt, 9 Amp, 11kg, 135cm x 67cm x 3.8cm. The 3 port roof cap can be attached to the roof and forms the central point to link the panels too. By wiring the cable kit to the 3 port roof cap and then to the solar regulator, this box then makes the installation of either a 2nd or 3rd solar panel a doddle. 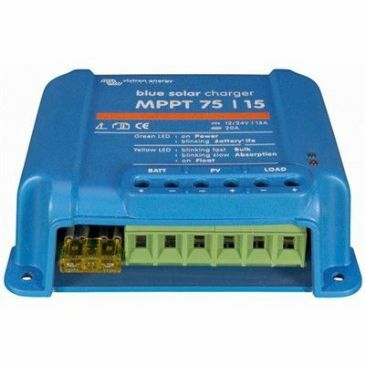 This versatile solar charge controller can charge 2 separate battery banks with different charging profiles independently and is programmable to change the charging current to each battery bank. 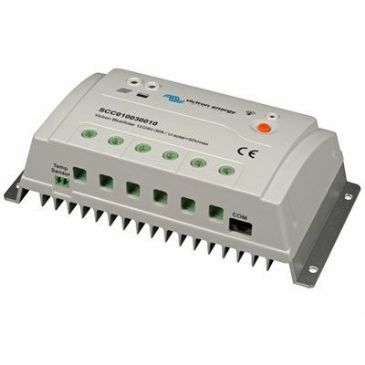 This reduces the cost of two separate controllers or trying to tie two battery banks together over long distances. 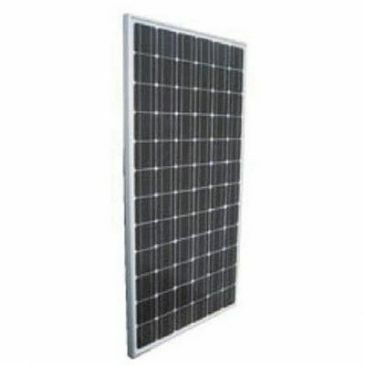 High quality roof mounted Monocrystaline Solar Panel from Zamp Solar. All Zamp Solar Panels come with a 25 year warranty that guarantee they will work up to 25 years at 80% of their specified power. 60 Watt, 3.4 Amp, 5.5kg, 82cm x 50cm x 3.8cm. 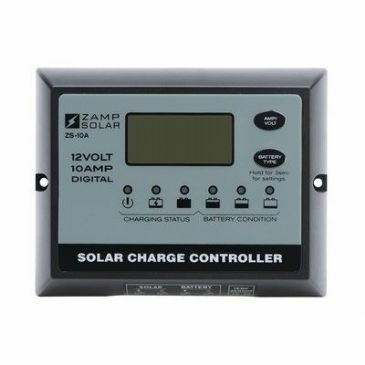 This 8 amp weatherproof controller is suitable for any solar panel that produces less than 6.4 amps per hour, the Zamp 60W, 80W and 100W. Improving battery health can increase the life span up to two to three times the normal longevity. 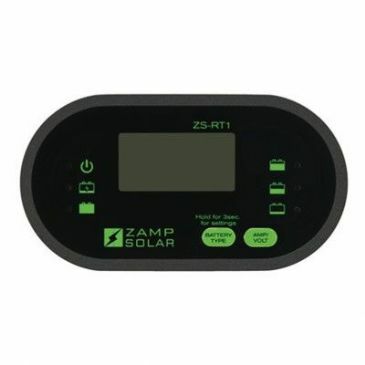 High quality roof mounted Monocrystaline Solar Panel from Zamp Solar. 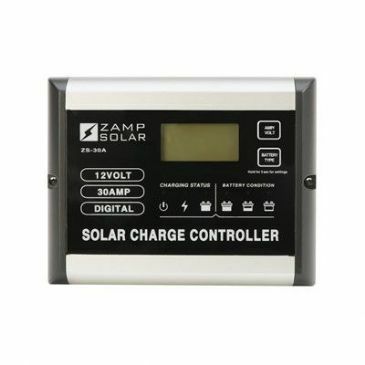 All Zamp Solar Panels come with a 25 year warranty that guarantee they will work up to 25 years at 80% of their specified power. 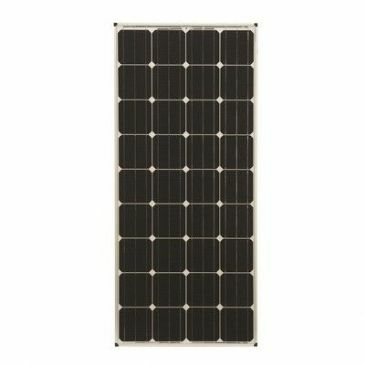 High quality roof mounted Monocrystaline Solar Panel from Zamp Solar. 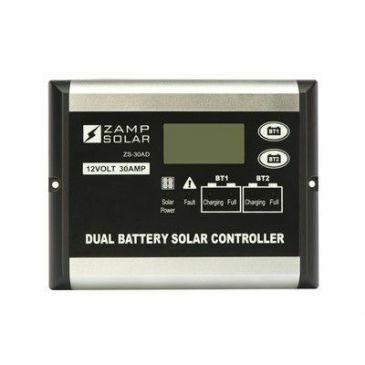 All Zamp Solar Panels come with a 25 year warranty that guarantee they will work up to 25 years at 80% of their specified power. 80 Watt, 4.5 Amp, 6.5kg, 112cm x 51cm x 3.8cm. Optional LCD remote display. 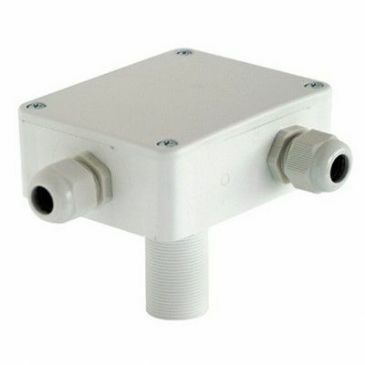 Suitable for use with regulator 30926 (ZS-30A). 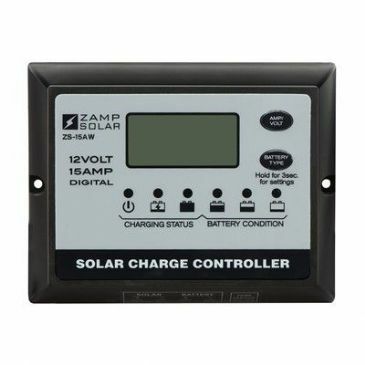 This wiring kit is the recommended interface for making a Zamp Solar Panel installation. 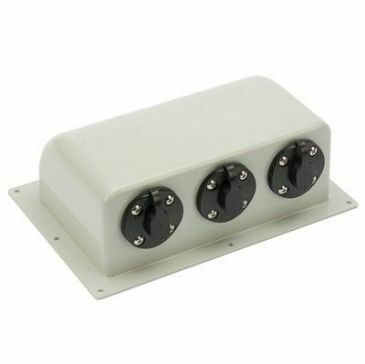 It provides the necessary cabling link between the 3 port roof cap to the solar regulator (approx 3M) and also provides cabling from the solar regulator to the batteries (approx 4.5M) and is complete with 40A circuit breaker. 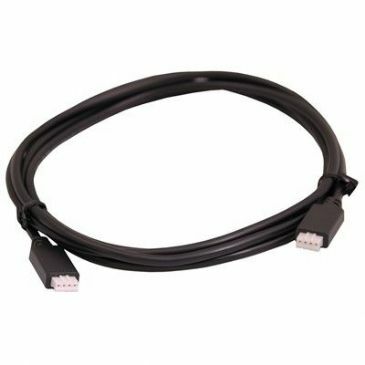 The cable is heavy grade, all weather (UV treated) and pliable. 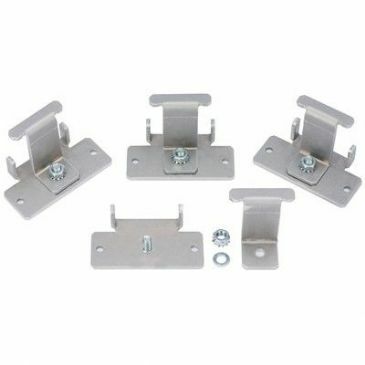 These are the deluxe mounting feet, these allow the installer to place the feet wherever needed along the frame of the panel and they also enable quick and easy removal of the panel for easy access to the roof. These feet not only allow you to place the panel wherever you need to along the frame of the panel. 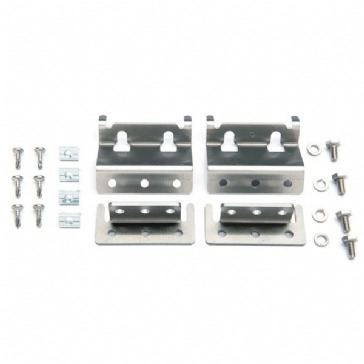 This kit allows you to slide the panel up and down the fixings too offering maximum flexibility. 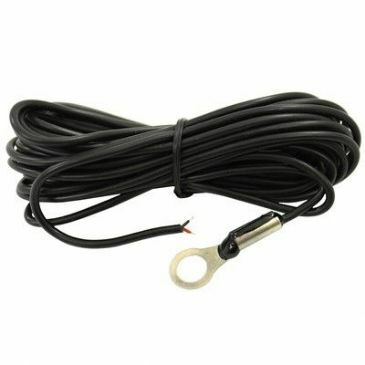 Zamp remote temperature sensor. Suitable for use with all Zamp regulators except 30920. 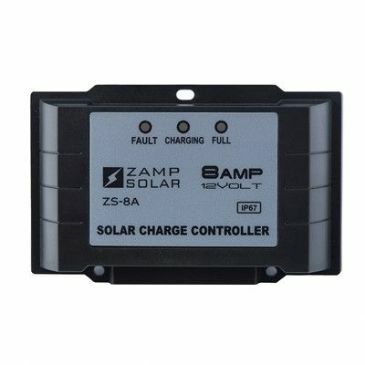 By Zamp regulators knowing the temperature at which the battery is kept, they can help to charge the battery at it's optimum, this results in extended battery life.